The Raspberry Pi 3 Model B with NOOBS. 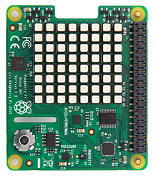 This is the latest generation of single-board computers from the Raspberry Pi Foundation. 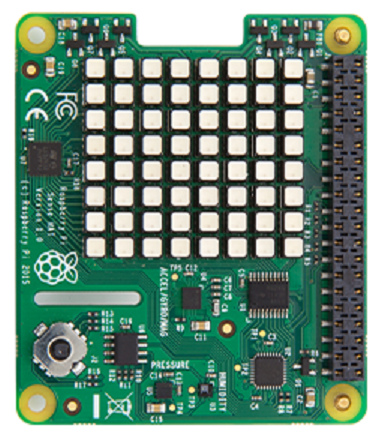 The Raspberry Pi 3 Model B is the latest generation of single-board computers from the Raspberry Pi Foundation. functionality.